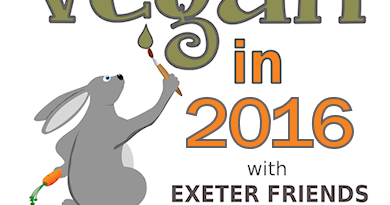 We are delighted to be making our debut at Exeter Pride Festival on Saturday 7 May, where we will be running a stall at the Marketplace in Rougemont Gardens from 12 – 4 pm. Fairfoods will be there too (that’s lunch sorted! 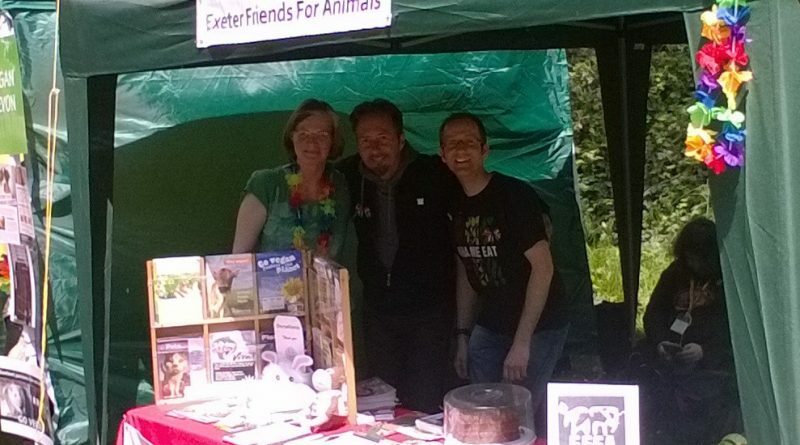 ), along with a “Vegan Devon” stall – so the cruelty-free ethos will be well represented all-round. As usual, we’d be very grateful for helpers, particularly to help us unload and set up the stall from 10 am, and to help us pack away at the end. If you would like to volunteer, please drop us a line. 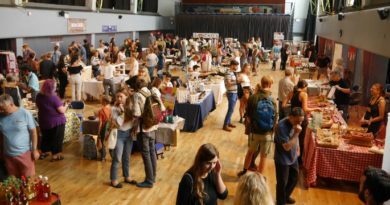 It promises to be a great day – besides the Parade itself (from the St Sidwell Centre at 12 pm) and stalls representing a range of organisations, there are workshops and activities at the Phoenix all afternoon and live music all evening. Details of what’s going on can be found here.